Bravogroup provides printer operation services for large corporations and organizations through the country. We shoulder all burdens for our customers: our service is comprehensive, so it includes the installation, maintenance and servicing of equipment and all associated tasks. The goal of our managed printing services is to provide more efficient, cost-effective solutions and relief to our customers. 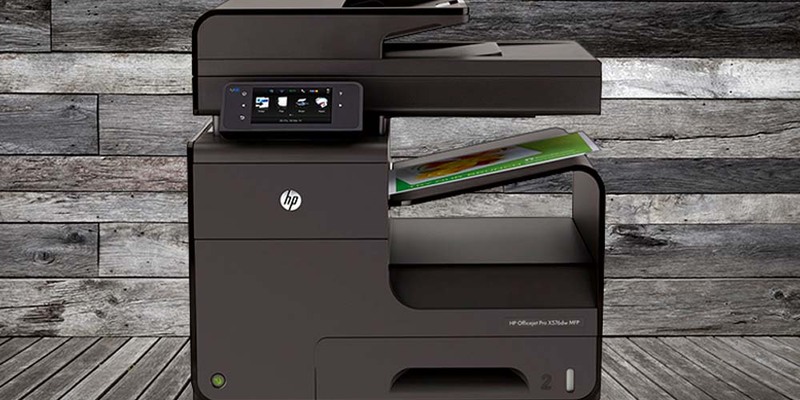 In addition to the marketing of multifunctional devices and personal printers, we also offer a wide selection of scanners and 3D printers for use in both simpler and more complex industrial sectors. We provide installation, operation and maintenance services on a nationwide level. The use of high quality, reliable equipment is essential for providing premium quality services, thus the equipment we use comes from brands including Kodak, Kyocera, HP, Xerox, Ricoh and Canon. 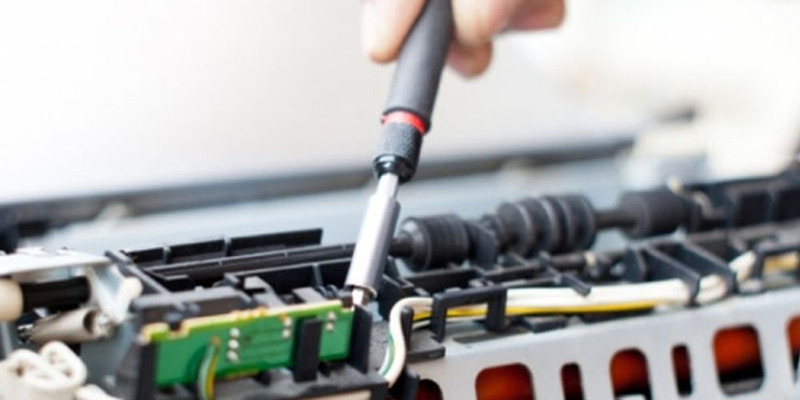 Our experts are ready to take on the comprehensive maintenance and servicing of office technology equipment. Meanwhile, we ensure the smooth operation of the devices we offer through our technical and technological competence and the provisioning of necessary consumables.